The free tier of Spotify includes non-skippable audio ads, so naturally, developers have found ways over the years to circumvent those ads. 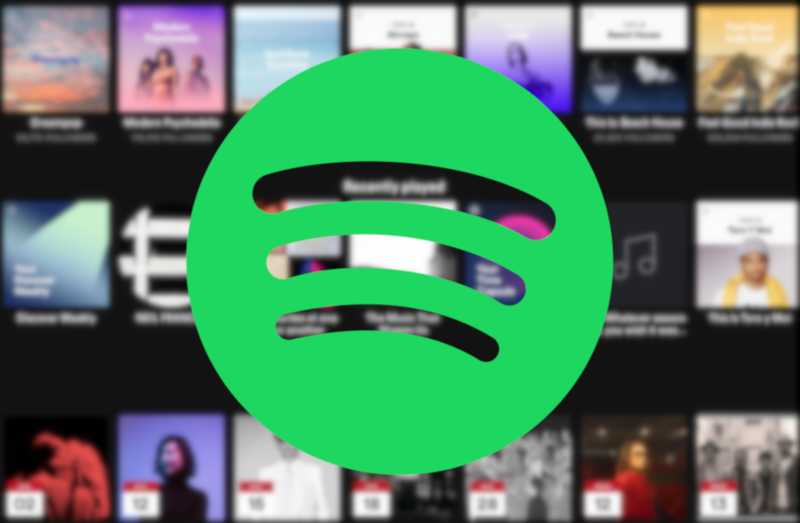 Spotify has become much more aggressive towards ad blockers over the past year, like filing DMCA claims against the popular 'Spotify Dogfood' app, and now it will start taking more drastic measures. Spotify recently updated its Terms of Service agreement, which now explicitly bans tools that are "circumventing or blocking advertisements in the Spotify Service, or creating or distributing tools designed to block advertisements in the Spotify Service." The new terms allow Spotify to ban any accounts using ad blockers, though it's not clear if the company will give any warnings beforehand. As mentioned by The Verge, Spotify already detects if ad-blocking tools are being used, and temporarily deactivates accounts until the user removes the offending software. The new terms go into effect on March 1st.